In an effort to equip churches to keep record of church visitors, we have created these first-class designs for them to use in their church ministry. 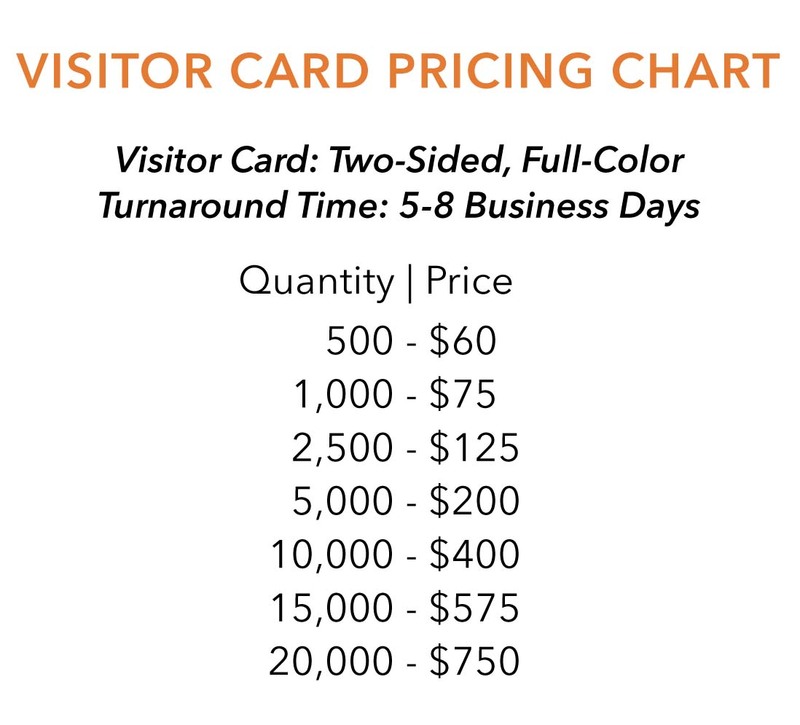 This full-color, 4 x 6 card is printed on writable, uncoated paper. Use the fields above to submit your church’s information, and North Valley Publications will personalize the design for your needs.